There has been a school beside the Church of Ireland Church in Douglas since the 1820’s but it is possible that a school started there as far back as 1785. Douglas in the 1820’s was a village of about 800 inhabitants situated about 3Km south east of Cork city. The village grew up at the head of a small bay on the western side of Cork harbour. St. Luke’s School in Douglas followed a typical pattern of support in the 19th century, being set up with Kildare Place Society funding, then transferring to the Church Education Society and finally joining the national system in 1880. In 1829 it had 39 pupils on the rolls with an average daily attendance of 17, and received funding each year for ‘requisites’ such as books and teacher’s supplies. In the school inspection of 1831 there were 54 pupils on the rolls, with an average attendance of 30. In the 1830’s most of the pupils at the school were boys and over the decade their numbers increased so that by 1840 there were 87 on the rolls, with 58 attending school on an average day. There was also another school in Douglas catering for boys at this time. 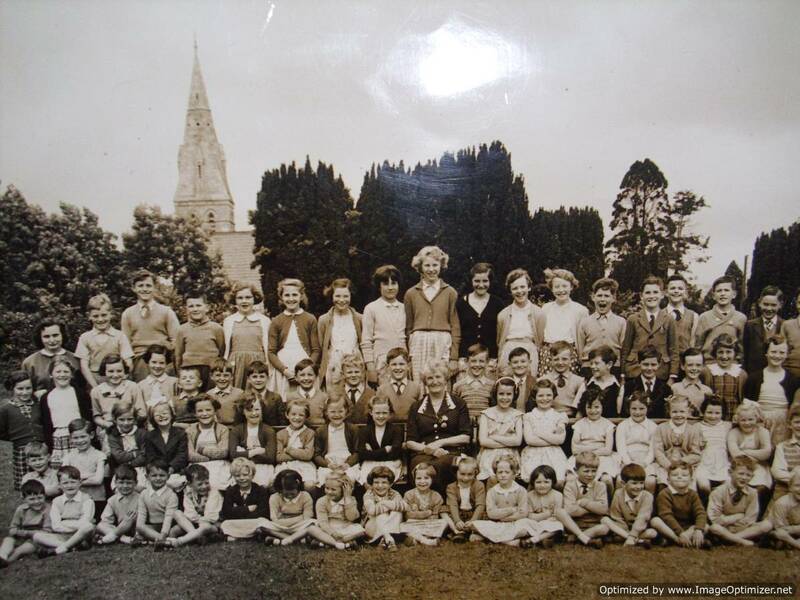 These two schools had a sizable number of pupils, 120 pupils on the rolls of the parish school, with a further 98 attending the girl’s schools, just before the famine. Three years later the numbers had fallen to 62 and 74 respectively, influenced no doubt by the exceptional famine conditions in the country. At this time the two Protestant schools in Douglas merged. The church of Ireland population of Douglas at that time was given as 310. St. Luke’s School joined the national system in 1880. On 1st July 1880 Mr. Samuel Baker was appointed as teacher and he remained at the school for thirty years. Shortly after his appointment the school moved from the original classroom which was in need of repair, to the adjacent hall which was also used for parochial activities. The hall had been erected thanks to funding provided by William E. Penrose and a plaque in the room recorded his generosity. This plaque now sits in the entrance lobby of St. Luke’s School. Once the hall was taken over for school use, it gradually became known as the school and served the educational needs of the pupils until 1980. The average school attendance in 1916 was 16 pupils and the Department undertook a detailed examination to look at the feasibility of closing the school. The school patron was Colonel T. A. Lunham, who with the rector Rev. Canon C.E. Scott strongly defended the school. They argued that the school was vital for the Protestant community in the Douglas area. He lamented the fact that many of the children whose parents worked in the “cloth mills” did not attend school. Some of the children worked in the mills, given the shortage of manpower at the time. 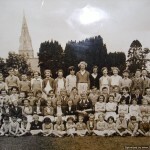 The number of pupils at the school remained small in there ensuing years but grew in the 1940’s and in 1953 an additional classroom was built onto the school. The new classroom was opened on 4th December 1953 by the Bishop, Rt. Rev. G. O. Simms, at a cost of £900. The school grew again in 1969 when Glenbrook National School closed and the 23 pupils transferred to Douglas. This turned St. Luke’s into a three teacher school and brought pupil numbers to over 100 for the first time in the 20th century. As the decades passed, the school continued to prosper under a succession of teachers. 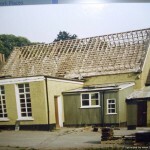 In 1975 it was clear that the school building and its later extension needed replacement. It had served as a school for nearly 100 years and with an enrolment of about 150 pupils simply was not big enough. Local enthusiasm for the project was led by the Board of Management, under the chairmanship of Mr. George Macilwraith, the select Vestry, the Parents’ Committee and a fund-raising committee. Douglas in the 20th century was a very different place from 150 years earlier, It had grown to become a busy residential suburb of Cork city, with an ever increasing population. Employment in the textile mills, in the large houses and in agriculture had been replaced, largely, by work in the myriad businesses and service industries of the city. The big houses of Douglas were gradually surrounded by housing developments and the village itself expanded into a major shopping area. All of this brought increased numbers of children into St. Luke’s School. An extension consisting of a classroom and a remedial room was added to the school in 1985 and it was about this time that a school uniform was introduced for pupils. 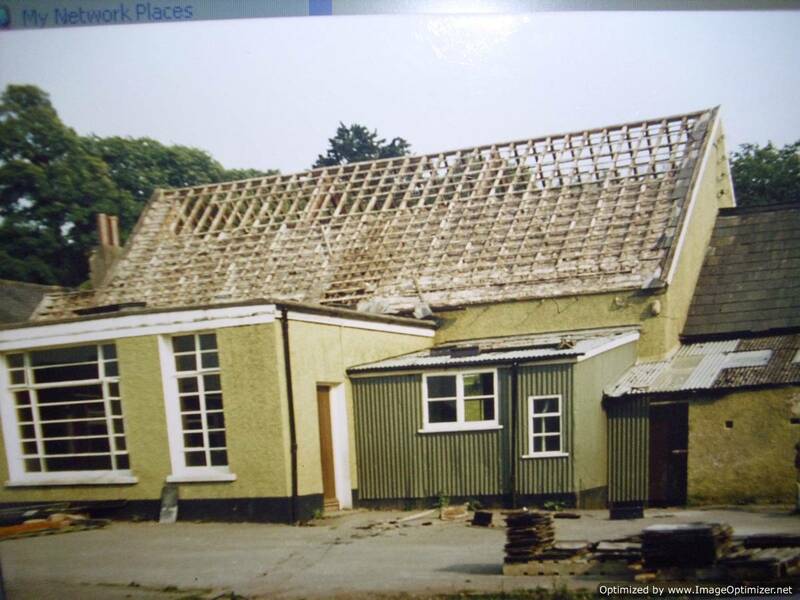 In 1999 over 200 pupils were on the rolls and school expansion was again required. In 2002 a new extension was opened by the Minister for Health and Children, Micheál Martin. The new extension included two extra classrooms, a learning support room, a computer room, a principal’s office, school office, a staff room and a much larger hall. In recent years, with the fund-raising efforts of the PTA, an interactive whiteboard has been added to each classroom, a school library has opened and a school garden with vegetable beds has created an ‘outdoor classroom’. Abridged for ‘A History of St. Luke’s School, Douglas’ by Dr. Alicia St. Leger.